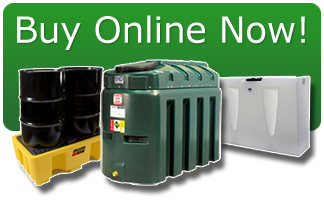 Calves Hill is a local company specialising in oil tank and water tank installation, repair, maintenance and replacement. All work is carried out by our OFTEC registered tank technicians. Whether you need an emergency oil tank pump out, tank replacement or pipework repair, Calves Hill can help! Calves Hill aims to provide a compliant, quality service at a competitive price. Please browse our website and then contact us for a no obligation site survey and quotation. We provide a 24hour response service for leaking oil tanks and pipework.